Posted November 3, 2014 by admin & filed under Uncategorized. The Town Clerk’s Office will be closed on Monday, October 13, 2014. Posted October 9, 2014 by admin & filed under Uncategorized. Posted October 2, 2014 by admin & filed under Town News. 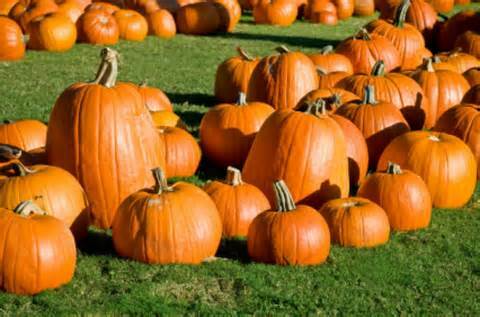 The annual Waterville/Belvidere 6th Grade Class Pumpkin, Craft and Yard Sale will be held Oct. 4&5, 10-4 Saturday and 10-2 on Sunday. Stop by and support the 6th graders as they raise money for their class trip to Montreal. Check out the Town Hall full of craft fair vendors and yard sale treasures on the Town Green. A little something for everyone! While you’re there be sure to pick up a homemade pie, donuts or breads. Grab chili or a hotdog for lunch and a baked good treat to satisfy your sweet tooth! Don’t forget to pick out the perfect pumpkin!